The Single Pulse welders low power spot welders are engineered to provide a wide range of welding flexibility. 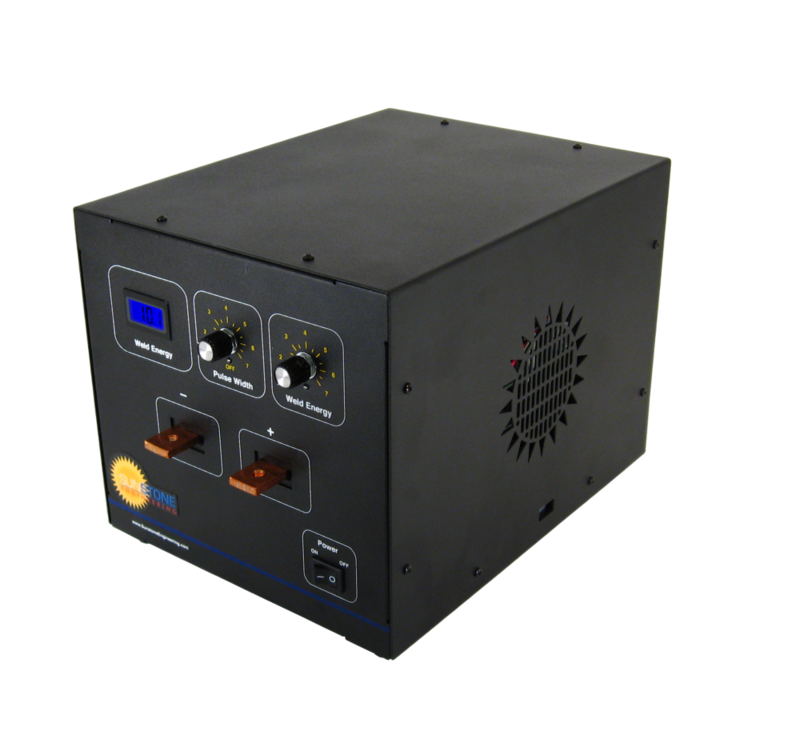 The 100 watt second single pulse spot welder can provide low power to as little as 0.1 watt-seconds (joules) of energy for welding microscopic wires and parts, or can deliver up to 100 Joules for stronger welds. The Single Pulse low power spot welders are engineered to provide a wide range of welding flexibility. 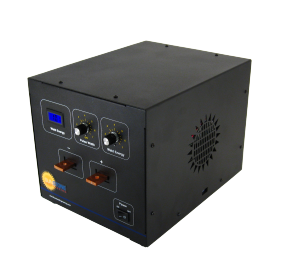 The 100 watt second single pulse spot welder can provide low power to as little as 0.1 watt-seconds (joules) of energy for welding microscopic wires and parts, or can deliver up to 100 Joules for stronger welds.